It’s been a busy 2014, with the release of our two biggest products to date: Airport Madness: World Edition and Radar Chaos: World Edition. We’ve also tidied up our website tremendously. Now, when customers arrive at the site, they are clearly offered our two game flavors, Airport Madness and Radar Chaos, with little other distraction. I’ve talked quite a bit about our game development platform, Adobe Flash. 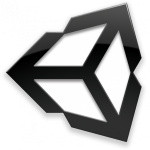 The time has come to move forward with a more robust game engine, and we are excited to announce that all of our future games will be developed using Unity 3D. Our existing games will continue to be updated with Adobe Flash. However, we’ve had many users who are unable to successfully install Adobe software, which has forced us to create a variety of alternate solutions. This has increased our workload greatly. This change in development platforms is really about Airport Madness, and where it will go next. I don’t think we can sell any more “flat” versions of Airport Madness, where the player sits in a chair in outer space, gazing down upon the airport from above. If that’s your thing, look no further than AMWE, which currently offers 6 airports, with 6 more coming in 2015. It has more functionality than the earlier versions of Airport Madness, and was intended to be the last “flat” version of this game. Four years ago, a shift in the game market occurred, and it became obvious that our games should be developed for mobile devices. At that time, performance was a huge issue. Moving all those little planes around really ate into a phone’s battery life. Now there seems to be another shift, and that is towards 3D-perspective games. How Do You Make a 2D Game Even Better? We are very excited about our big project of 2015. A 3D-perspective version of Airport Madness. What can I say? It’s going to be awesome. I can’t really show much yet, as we are just getting started with its’ development. 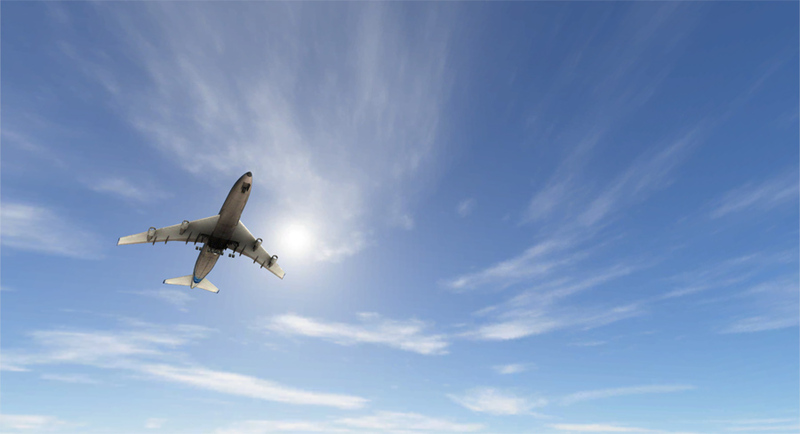 However, since we have created a few aircraft as well as an earth/sky environment, here’s a screenshot of a Boeing 747 overflying the airport, from the tower perspective. Finding the right sky look was a bit tricky, and will be even more so as we create night, possibly even dawn and dusk. Fortunately, Unity3D gives us a great deal of control over lighting and shadows. This image was intentionally cropped to hide the earth, since we are still very early in our development, and our airfields are a mess with construction. I really want to reach out and thank every person who has purchased our games over the years. That’s what keeps this pirate ship afloat, and allows us to spend so much time and energy developing air traffic control games. 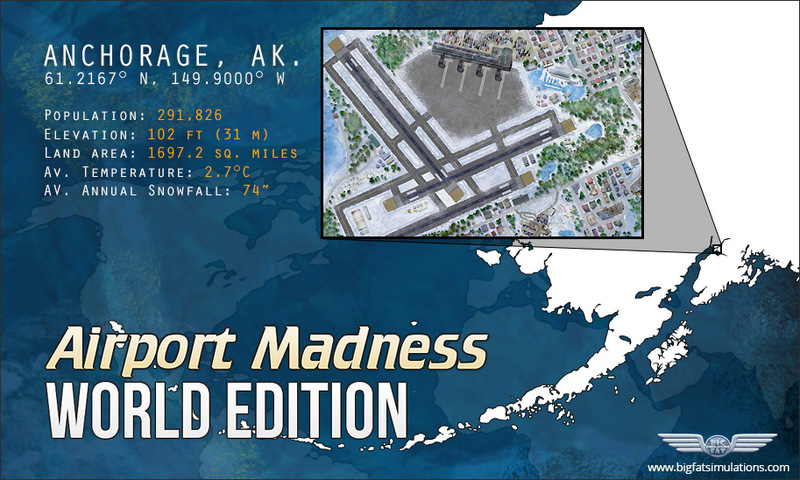 Airport Madness: World Edition now offers Anchorage, Alaska! Update 1.11 is free to existing owners of this product. This game now has six different levels, with six more planned in 2015. We sincerely hope you enjoy this new level!